"Why would I give my hard-earned queer money to a company outrightly saying they hate me?” said one writer and critic. Despite an ensuing public relations storm, the company continued to donate to anti-LGBT organizations, including the Marriage & Family Foundation, Exodus International and the Family Research Council. The fast food restaurant chain in 2015 had a zero rating on the Human Rights Campaign’s Corporate Equality Index, which rates companies on whether they offer protections and benefits to LGBT staff and other criteria. Jon Paul Higgins, a writer and critic, doesn't eat at Chick-fil-A but partly understands that capitalism makes it difficult to avoid supporting companies you morally oppose. But Higgins, 33, also states that those in the LGBT community who still support Chick-fil-A may not feel they are affected by the company’s policies, which does the community a disservice. “When you’re on the front lines seeing students saying, 'My family hates me, they want to get rid of LGBTQ individuals,' you’re not going to support an organization that adds to that pain,” Higgins said. Some others in the LGBTQ community believe that Buttigieg has paved the way for an open and honest dialogue with the fast food company and the LGBTQ community. Troy Williams, executive director of Equality Utah, an LGBTQ political advocacy organization, said he has gone out of his way to meet with Chick-fil-A franchise owners after discovering several of them were showing up at the organization’s events. Williams thinks it’s imperative for LGBTQ advocates in Utah — one of the reddest states in the nation — to engage with people who oppose the queer community in order to enact change. Equality Utah regularly meets with leaders from the Mormon Church and the Republican Party, he said. Chick-fil-A told NBC News in a statement that it does not have a comment on Buttigieg’s remarks, but said its “restaurants welcome and embrace all people, regardless of … sexual orientation or gender identity.” It also said that it donated money to a range of organizations in 2017 and that the “sole focus” of its donations was to support youth-oriented and educational causes. Last week, the San Antonio City Council voted to block Chick-fil-A from opening a restaurant at San Antonio International Airport, citing the company’s "legacy of anti-LGBT behavior." Earlier this month, a dean at Rider University in New Jersey resigned after the school decided not to bring the chicken restaurant to campus because of its donation history. 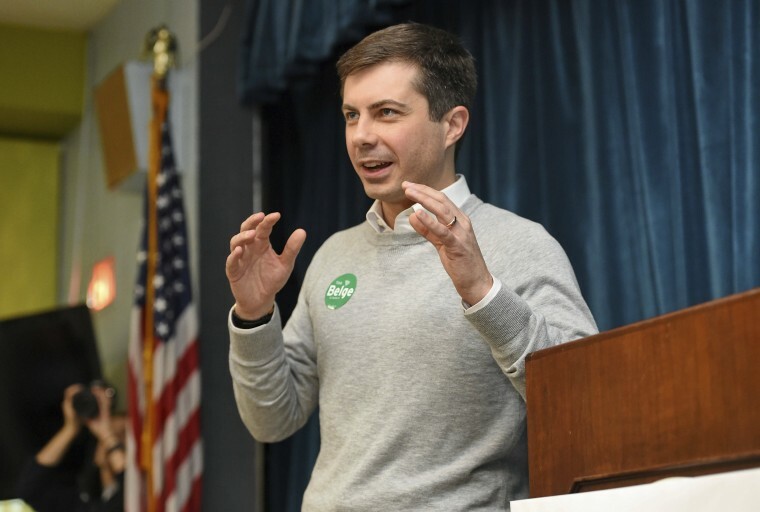 Joseph Rodriguez, co-founder of a strategy and social impact firm, Gardner Rodriguez, said that even though it’s early in the 2020 race, he is rooting for Buttigieg. He manages a Twitter page titled “SF Bay Area for Pete” as part of a grassroots efforts to mobilize support for the candidate, who, like him, is a gay man. Yet he said he will “never spend a dollar” at Chick-fil-A, noting that LGBTQ youth may be driven to suicide or self-harm because their orientation doesn’t match with their church’s or family’s beliefs. 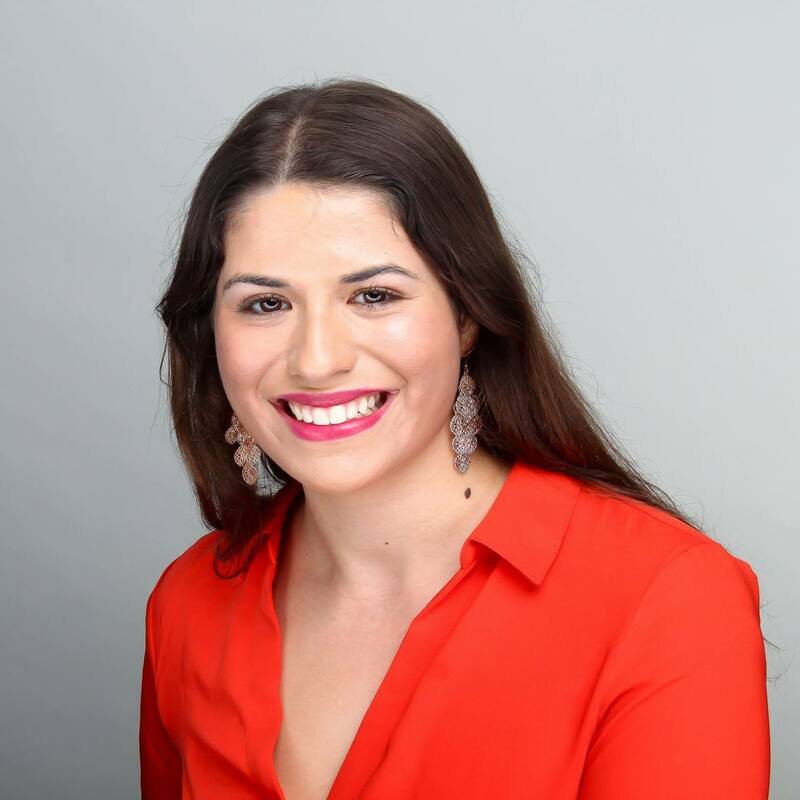 Despite Buttigieg’s taste in chicken, Rodriguez views the mayor’s recent comments and candidacy as a source of monumental change for the country.